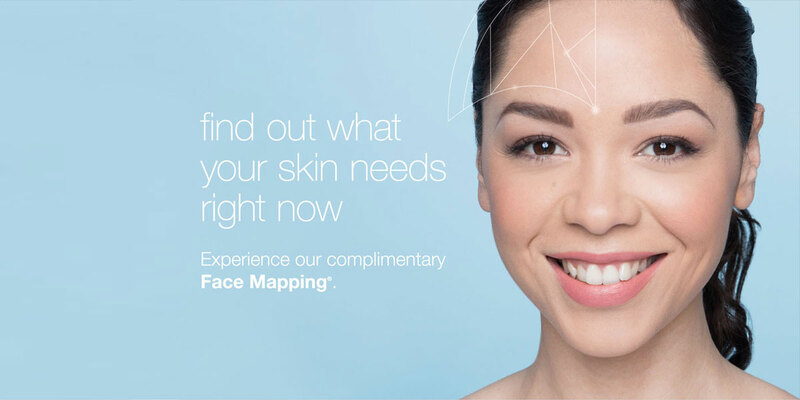 Faceveil Beauty | We care for your SKIN….Do YOU? Fight acne with a medicated botanical blend that not only helps clear existing blemishes, but destroys bacteria, deep-cleans the follicles and regulates oil production to prevent future breakout. The botanical extracts work synergistically to restore skin’s barrier to increase tolerance against assault, help reduce redness while soothing irritation its serious relief for sensitized skin. With the Bio-polar technology beauty equipment and AgeSmart Power treatment is perfect combinatios for clients who are looking to control the biochemical triggers that lead to skin aging. Whitening solution! The active ingredients- Multi Fruits Acid provides whitening properties that help to reduce blemishes of melanin origin. The skin surface becomes more uniform, glowing and smooth. Enjoy rapid, visible results when you book this action-packed treatment. The IonActive Power treatment combines thermal activity and the latest treatment room technology to optimize product penetration for dramatically-improved skin. 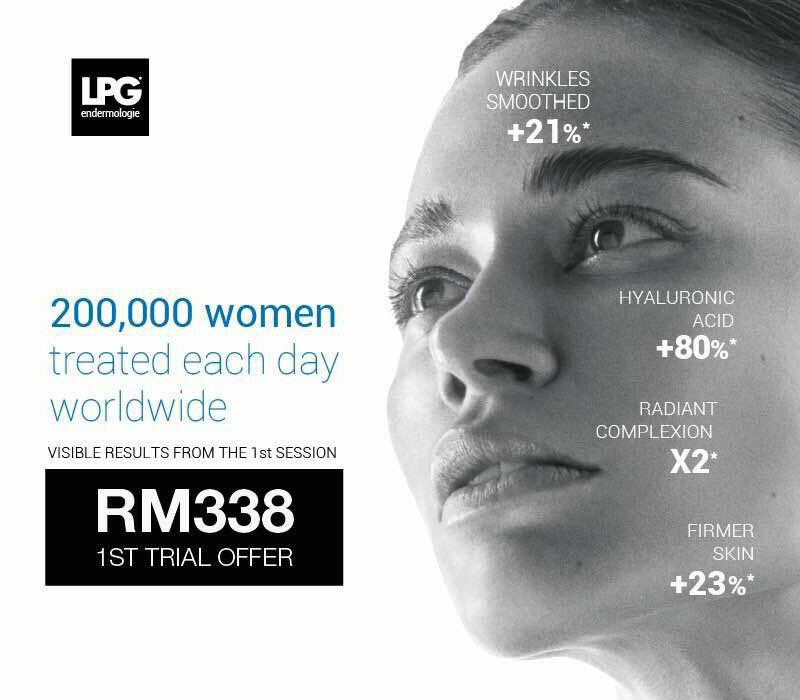 Praised by thousands of women for nearly 30 years and scientifically proven, LPG ENDERMOLOGIE by FRANCHE is a natural and pleasant technique that gently stimulates the skin to create an intense physiological awakening, as if their youth had been restored, the stimulated fibroblasts operate from within to produce a true metamorphosis of the skin. 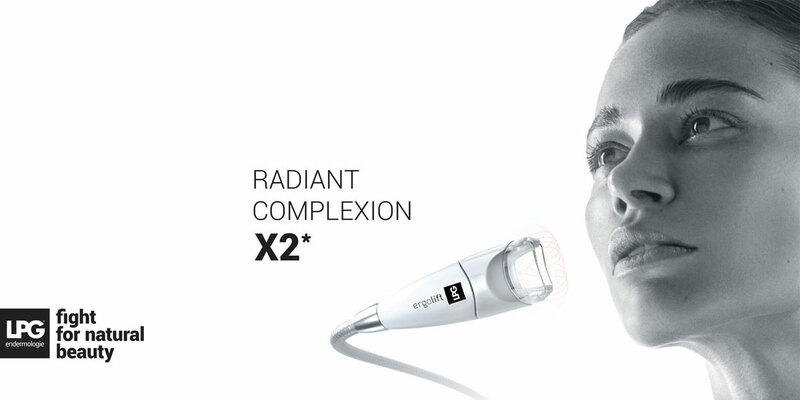 The complexion is brighter, skin is replumped, wrinkles are smoothed and facial contours are redesigned. Derma-Shine is an anti-aging treatment that helps with maintenance of clear, elastic and transparent skin by injecting hyaluronic acid into dermal layer of the skin with multi syringe that uses vacuum pressure. 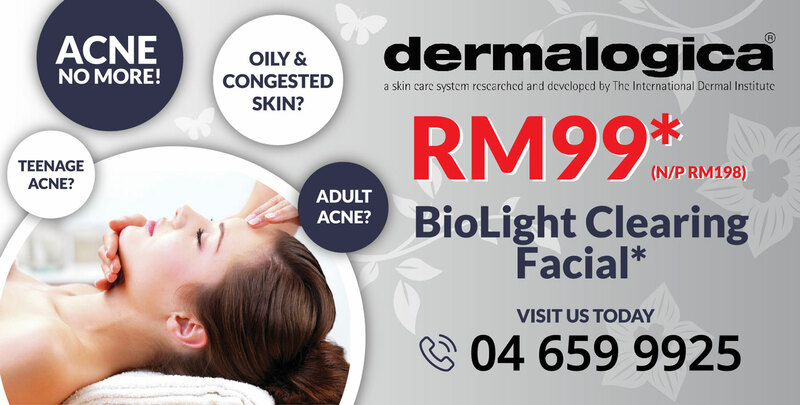 It’s to maintain the skin moisture to promote the brighter glowing skin. Q-Cell Light Therapy is a light based procedures which utilizes a laser to soften fine lines and wrinkles, shrink pores, decrease excessive oil gland production and created the new production of collagen. Oxygen lift process rebuilds elastic and collagen fibers to make the skin more resilient, thereby correcting wrinkles and fine lines. Results are obvious after the first treatment, the skin is firm, smooth and rejuvenated. This multi-polar applicators without body plate, the fastest and most safety RF system. It relieves edemas and perform lymphatic drainage effectively for treating all skin types, offer a non-surgical, no downtime for skin tightening, body reshaping and cellulite treatment. The patented treatment to combine non-invasive exfoliate with deep delivery ofskin-specific serum to improve and revitalize your skin. The most luxurious & intensive anti-aging therapy by using 24k (99.99%) pure gold to perform a deep tissue relaxing massage to enhance skin elasticity and moisturized. Uses Micro-needling Therapy System technique which is 4000x more efficacy. MTS is to infuse the Stem Cells Serum for 100% absorption and penetration and it would lighten dark spots, even out dull skin tone and to achieve brighter and healthier skin. Would you like to indulge in massages and seaweed wraps or milk bath to Relax, Rejuvenate and Recharge your body, mind and soul? 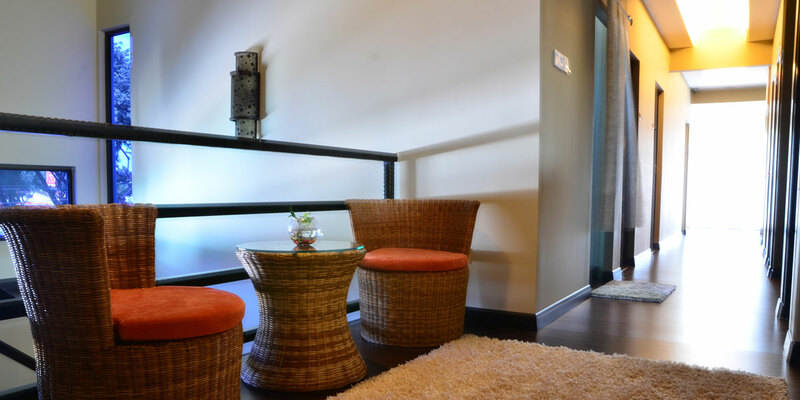 Veil Spa embraces a holistic approach to physical and spiritual well-being. Visible result after just one treatment! Will help your bust regain the height, fullness and firmness. This multipolar applicators without body plate, the fastest and most safely RF system effectively for treating all skin types, offer a non-surgical, no downtime for the body reshaping and cellulite treatment, it promotes blood circulation and shapes the body. Significant result in 5 sessions. Unwanted body hair can be removed from all parts of the body. This latest technology uses a wider Intense Pulse Light with many wavelengths to target the melanin found in the hair shaft and hair follicles, destroying its ability to re-grow. 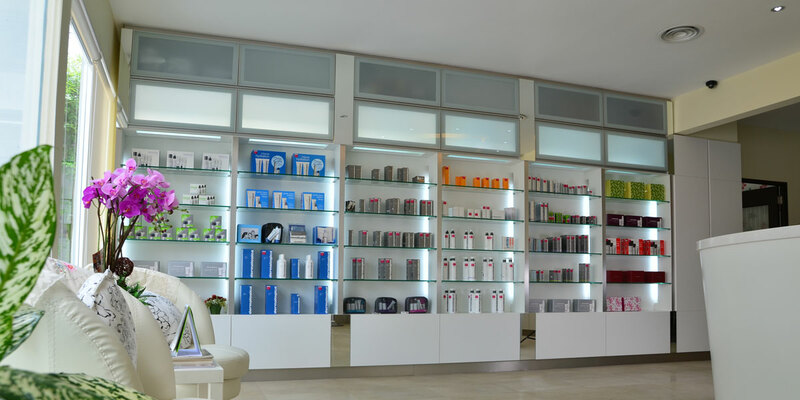 Faceveil Beauty & Wellness founded in Penang 1998 and it is a well established boutique beauty and wellness centre inspired by the founder to provide brilliant youthful skin with cutting-edge technology and great products. To represent the excellent products for skin health management. To achieve safe and effective treatments with advanced technology equipment. To serve our customers with passion and integrity. 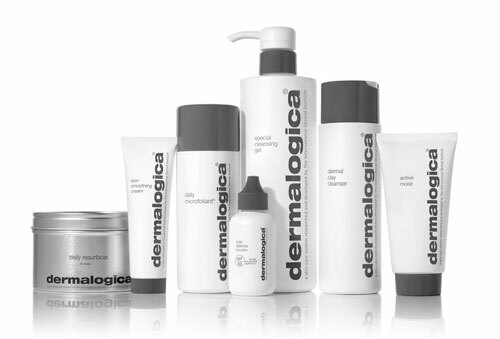 Dermalogica’s simple, innovative and effective range of skin care products for optimum skin health. 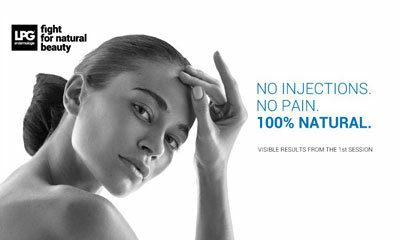 Researched and develop by the world-renowned International Dermal Institute, Dermalogica was created in response to today’s demand for effective skin and body care. 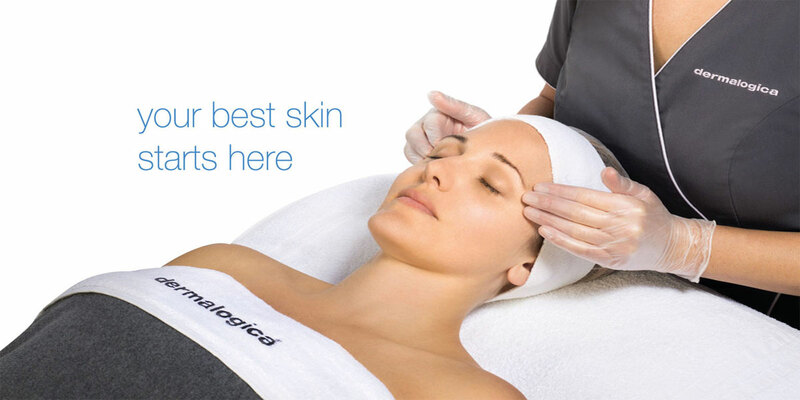 Dermalogica is the skin care system researched and developed by the International dermal Institute. Known worldwide as the “professionals’ choice,” Dermalogica is founded on the belief that good skin care is not about pampering or luxury…any more than brushing your teeth or washing your hair is! 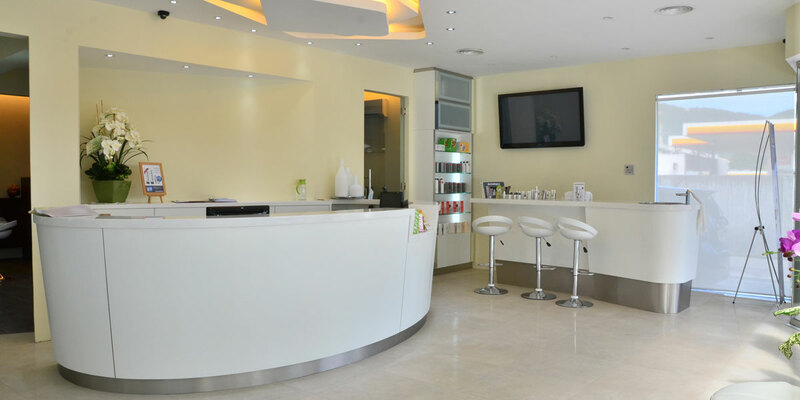 Faceveil Beauty is a recognized professional beauty and wellness centre in Penang that commits to provide excellent head to toe therapy to restore your beauty, health and youth in this modern days lifestyle. 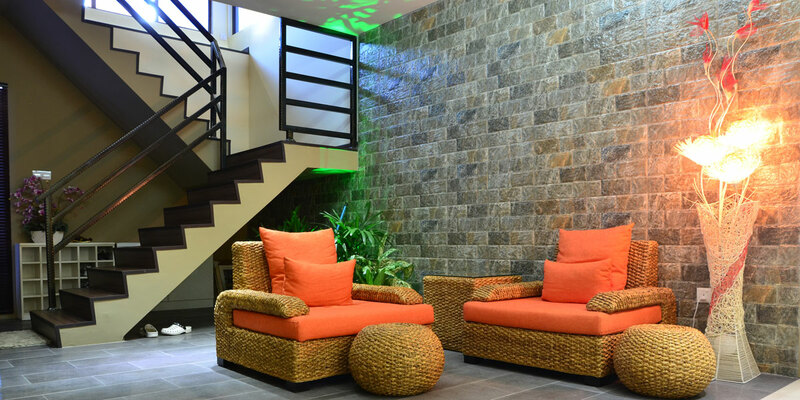 With the touch of our trained Therapist you will experience a truly relaxing and revitalizing treatment journey.